Please be so kind as to use the form on the left to make your enquiry and we’ll get back to you as soon as possible! 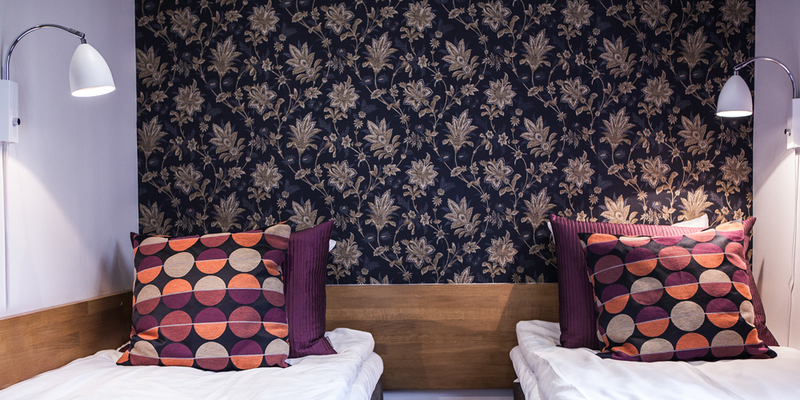 Treat yourself to a stay-over at a hotel! Sometimes it can be nice to get away for a while. So, why not drop by our hotel?At Stora Hotellet, we invite you to newly renovated double rooms, beautiful scenery just around the corner and small town shopping in stores with personalised service. The package includes 1 overnight stay in a double deluxe room, a glass of sparkling wine before dinner with truffles to follow the meal, the kitchen’s choice of a 3- course dinner from a varied menu as well as breakfast after a good night’s sleep. And if you’d like to stay one night more just because you can, then it will only cost another 990 SEK. Take the train to Osby and we’ll take care of the rest! 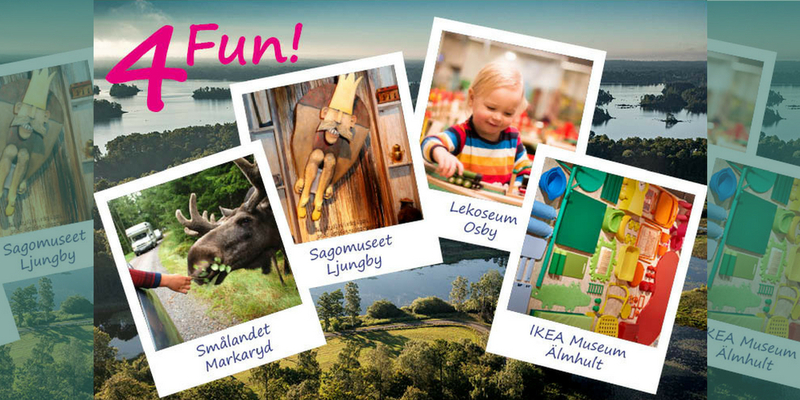 Bring your family on an eventful day in Osby. At Stora Hotellet, we’ll fix the tickets to the Brio Lekoseum, as well as offer you our penthouse for an overnight stay. There is space for 4-6 people and has two restrooms, a shower, a kitchen & a living room. When the stomach begins to grumble after an eventful day, our chefs have chosen their favourite dish and offer it for 170 SEK per person. 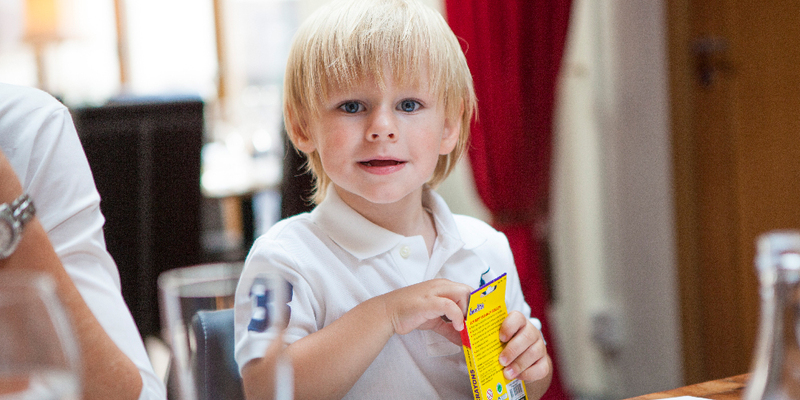 Package deal for family with 2 adults and 3 children (2-17 years old). In the beautiful scenery of northern Skåne, a fantastic experience awaits you amongst its hundreds of lakes. Here you will be offered fishing guidance tailor-made to meet your needs, whether you are a beginner or an experienced angler. 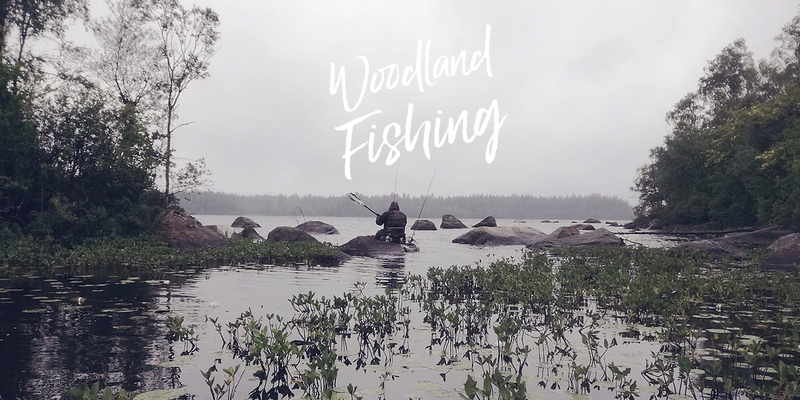 Woodland fishing guides you straight out into the natural landscape, convenient transfers take you wherever you want and when you get there, the boat, the lake, the gear – and, of course, the fish, have all been prepared. Experienced guides lead you to places you would never have found yourself – and to the chance of catching the fish you always wanted to catch.The experience, suitable for both adults and youngsters, takes you through exciting waterways and lakes surrounded by quiet nature areas.